Realtor – Tom Brown Joins Howard Hanna’s Laskin Rd. Office. 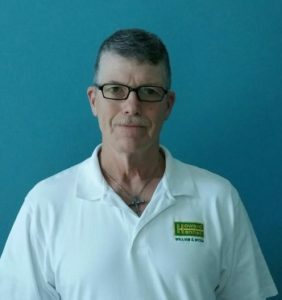 Tom Brown Comes to the Choose A Home Team with years of experience. Don is a very talented agent. He helped me find a great home in the Kempsville area.